An ice-cream truck mowing down 10 children would have been news on any summer day but this was no random accident. The kids and 74 adults who perished along with them late in the night on Bastille Day gave France its third major terror attack in 15 months—after the mass shooting of Charlie Hebdo staff in January 2015 and the serial blasts in Paris 10 months later. A Frenchman of Tunisian origin, Mohamed Lahouaiej-Bouhlel, 31, with no previous record as a national security risk but a few minor crimes dotting his past, was named as the perpetrator. The name that automatically came to most minds was ISIS, but they did not claim him to be a member—he had been merely been “inspired” by its philosophy to carry out the attack. To the question “Why France?”, security analysts cited the country’s deep involvement in the fight against ISIS, more than any other European country, and the fact that two of the top three men in the ISIS hierarchy were French Muslims. 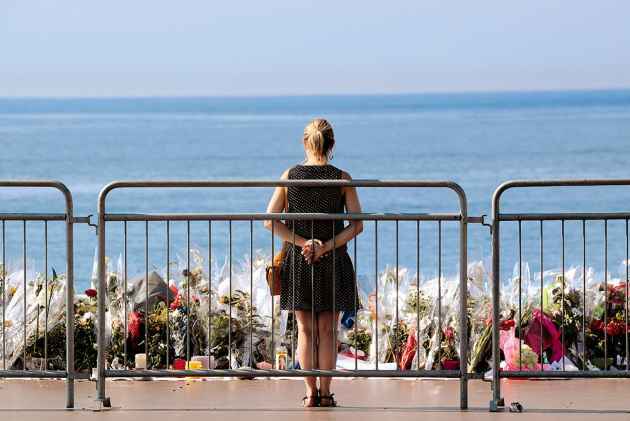 Now, the blood in Nice only seems to presage a deeper entanglement yet.